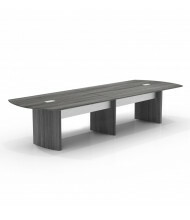 Browse our complete selection of conference tables for offices, boardrooms, and meeting rooms of any size. 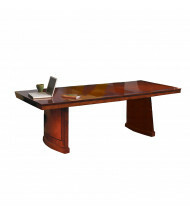 Choose from a variety of styles, shapes, sizes, and finishes that fit your needs. 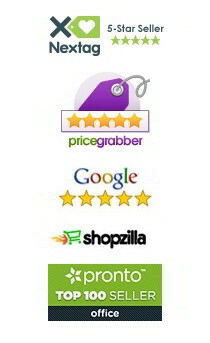 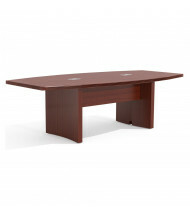 We carry the best-selling office furniture brands at everyday low prices, and many conference tables ship free. 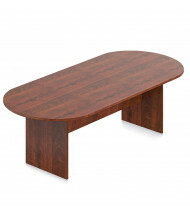 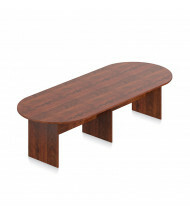 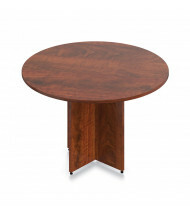 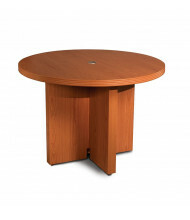 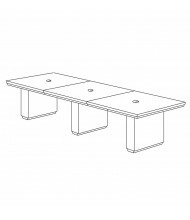 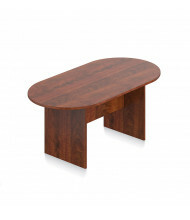 Conference tables are available in boat-shaped, round, rectangle, and racetrack shapes. 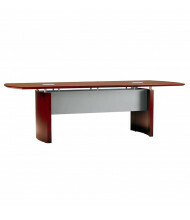 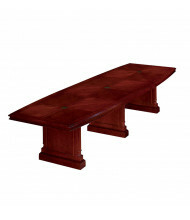 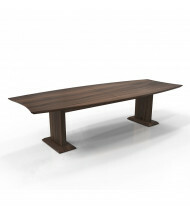 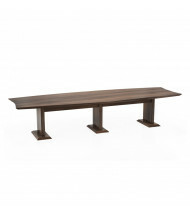 Sizes range from a 2-seat capacity 36" table to a 14+ seat capacity 30 foot boardroom-style conference table. 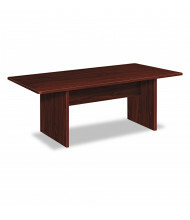 Several conference tables have an "expandable length" feature so when the business grows, so will the table! 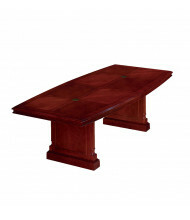 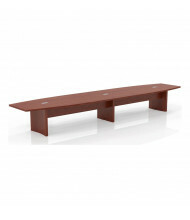 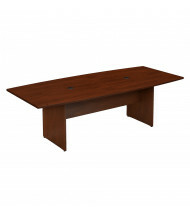 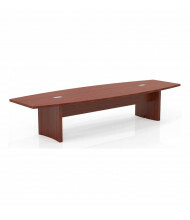 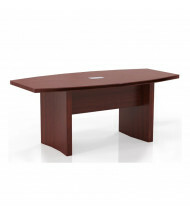 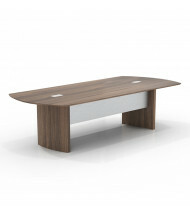 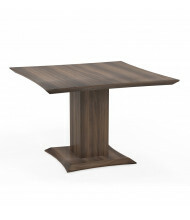 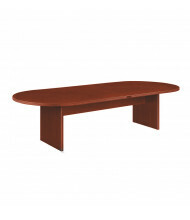 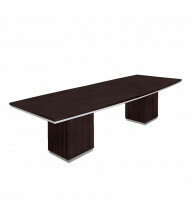 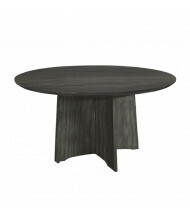 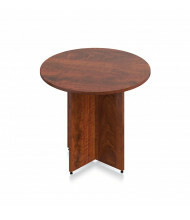 Tables are available in multiple colors, making it easy to match any office style.